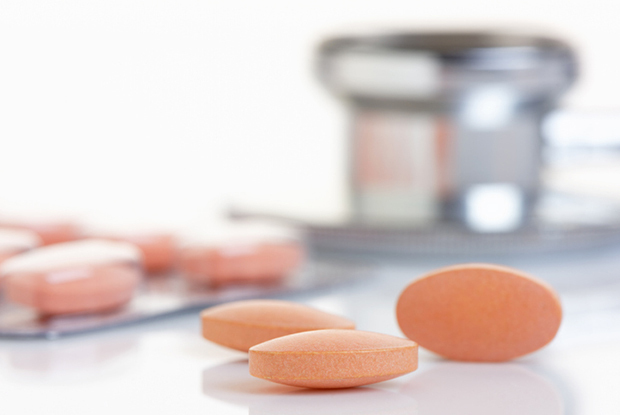 NICE recommends that patients on statins achieve a 40% reduction in LDL cholesterol (LDL-C). The study, published today in found that 51% of patients did not reach this target and were ‘significantly more likely’ to experience a cardiovascular event than the patients who did. Researchers from the University of Nottingham looked at data from 165,411 patients from the UK Clinical Practice Research Datalink who has been prescribed a statin between 1990 and 2016 and linked them to episodes of hospital treatment and statistics on cause of death. All of the patients had been unaffected by CVD before being prescribed statins and had at least one LDL-C measurement within 12 months before statin initiation and one measurement around 24 months after staring treatment. The 51% of patients who did not achieve a 40% reduction in LDL-C were defined as ‘sub-optimal responders’ in the study. The researchers found that these patients were 22% more likely to develop cardiovascular disease compared with those who did respond to treatment, even after adjusting for age and baseline untreated LDL-C value. The study also found that every 1 mmol/l reduction in LDL-C was associated with a 6% lower risk of stroke and mini stroke in the sub-optimal responders. However, reaching the 40% reduction in LDL-C was associated with a 13% lower risk of cardiovascular disease in general, which reinforced the benefits of the target, the researchers said. A higher proportion of the sub-optimal responders were prescribed lower potency statins compared with those with an optimal response, the study also found. The authors recognised that the study did not account for patient non-adherence and said that this, along with genetic factors, could explain the different results between the two groups. However they added that the ‘findings nevertheless reflect real-world experience of treatment responses and outcomes for a large general population over time’. The researchers pointed out that, based on evidence from clinical trials, patients’ responses to statins vary widely and that there are currently no guidelines for predictive screening before commencing treatment. ‘Validated clinical decision tools which can predict cholesterol response to statins or to non-statin drugs, with interventions to help clinicians to tailor and optimise statin treatments for individual patients are needed,’ the study said. ‘These findings contribute to the debate on the effectiveness of statin therapy and highlight the need for personalised medicine in lipid management for patients,’ the researchers concluded. Dr Stephen Weng, assistant professor in integrated epidemiology and data science from the University of Nottingham’s Division of Primary Care, who led the study with GP researchers, said: ‘Our research has shown that in almost half of patients prescribed statins they are very effective and offer significant protection against cardiovascular disease. ‘However, for the other half – whether it’s due to your genetic make-up, having side effects, sticking to the treatment, or other medications – we don’t see that intended benefit.